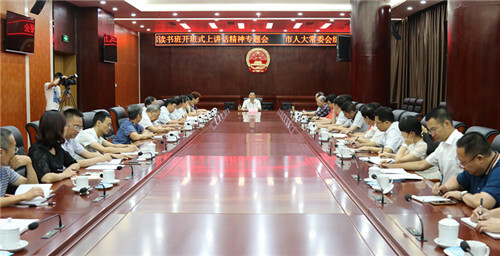 On July 21st, the standing committee of Panzhihua People’s Congress has held a special session on strengthen ideological and political work for the leading group in the city. 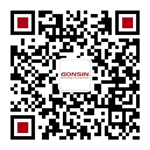 GONSIN conference discussion system has been applied in the session. 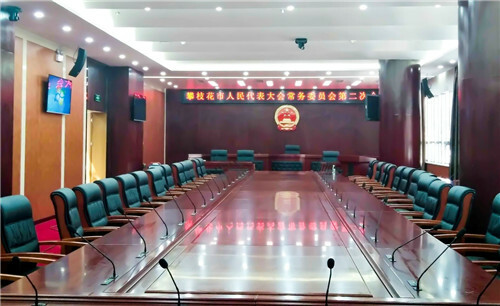 What the standing committee of Panzhihua People’s Congress used in the session is GONSIN DCS-Q2057 economical paperless conference system.It has full-metal endurable shell with high-end texture, supports horizontal desktop installation and vertical chair armrest installation. In according to different demands, it can provid multiple solutions. 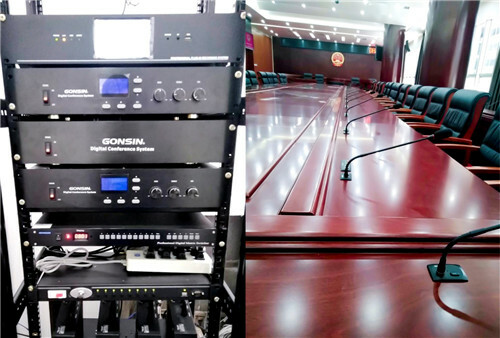 It has 32-channel simultaneous interpretation terminal, and dual 32-channel simultaneous interpretation terminal with CD-level sound quality, which provides better conference experience. 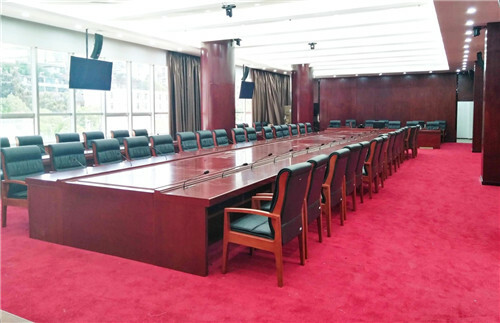 Users can choose different combination according to their demands. 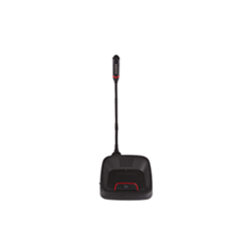 Excellent product always has its unique advantage, different combination solution of DCS-Q2057 can expand paperless multimedia function by adding paperless conference extended terminal. 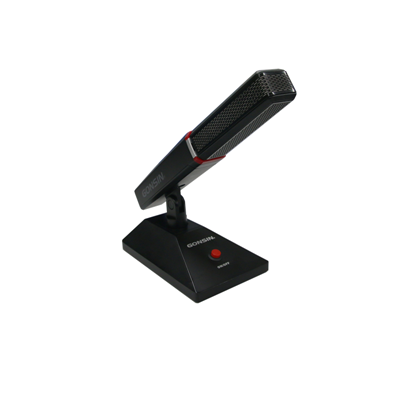 Such a flexible product reduces the workload for conference organizer. 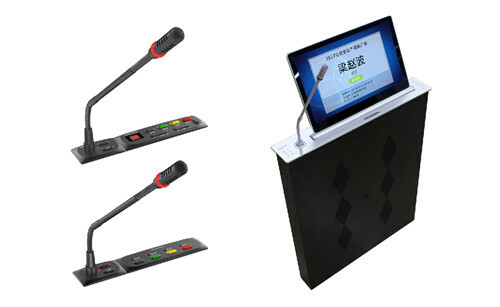 With the popularity with paperless conference technology, more and more organizer are interesting in it. 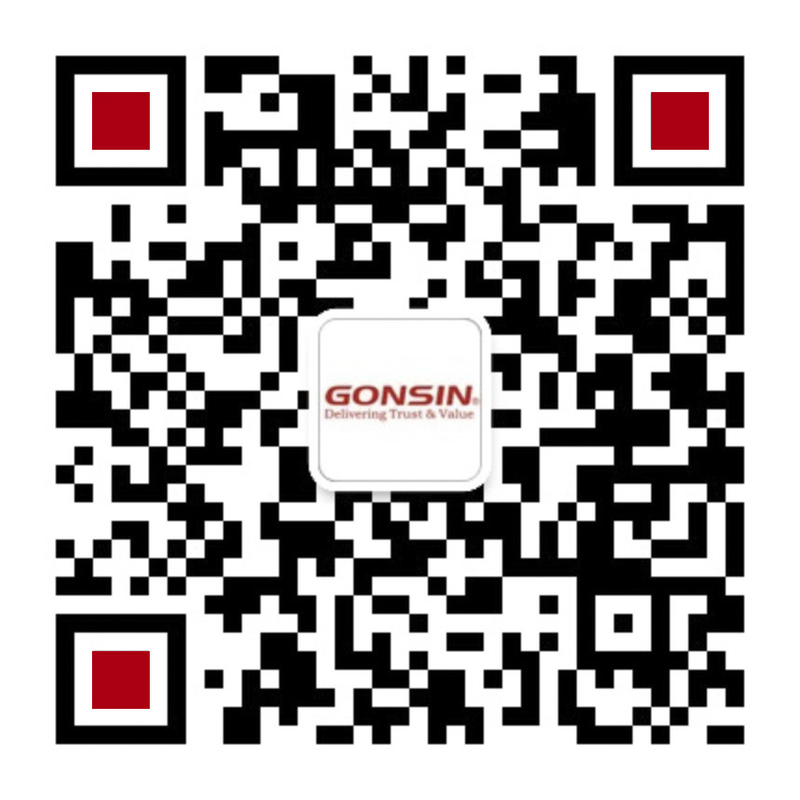 Under this circumstance, GONSIN DCS-Q2057 economical paperless conference system are launched into market, which not only meet the demand of basic conference function, but also can be extended to paperless conference function with phased investment.